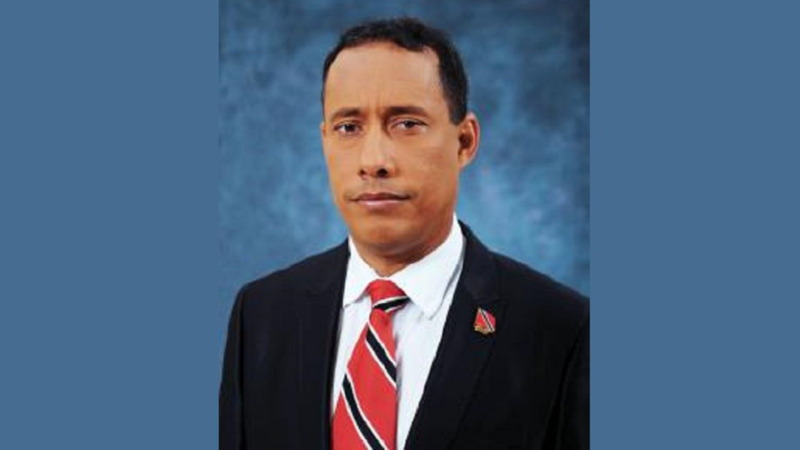 Former National Security Minister, Gary Griffith, has thanked all those who offered him words of encouragement on his nomination to the post of Commissioner of Police, by the government. A total of 19 government MPs voted in favour of Griffith during the motion which was brought in the Parliament on Monday. 13 Opposition MPs who were present abstained while no one voted against. 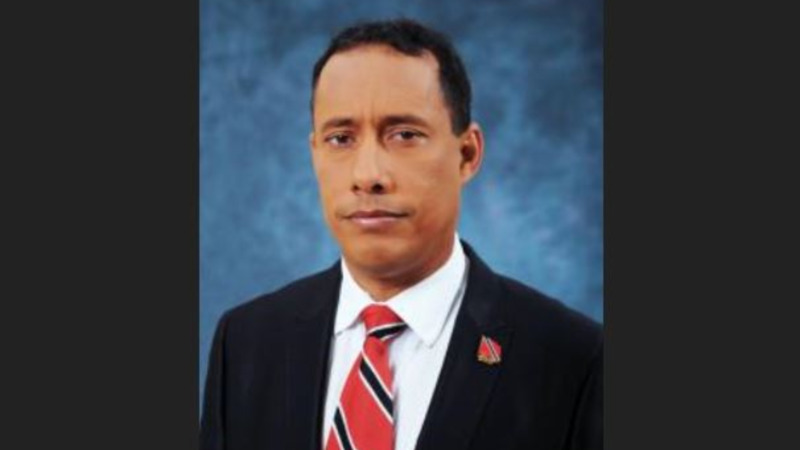 In a statement issued less than an hour after the vote, Griffith said he needed no “honeymoon period” as he intended to work hard to gain the trust of the public and work alongside the police to ensure the safety of citizens. 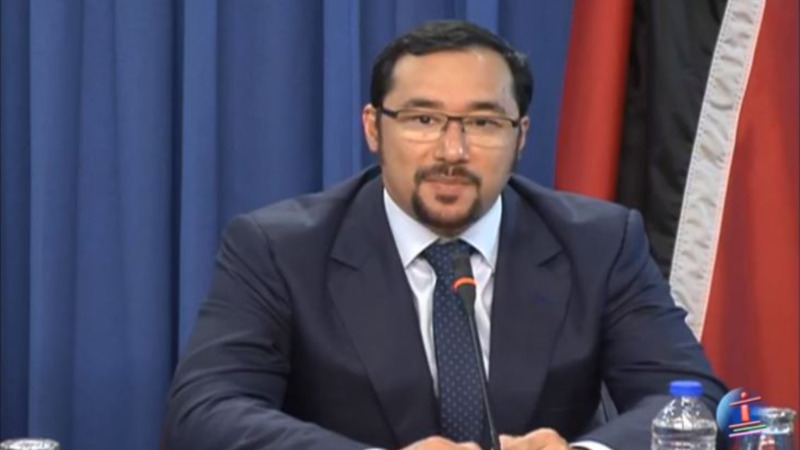 Griffith said he is aware that the post of Commissioner of Police comes with great responsibility, a challenge he is willing to meet. He also outlined some of his plans to do all that is required to achieve this feat. 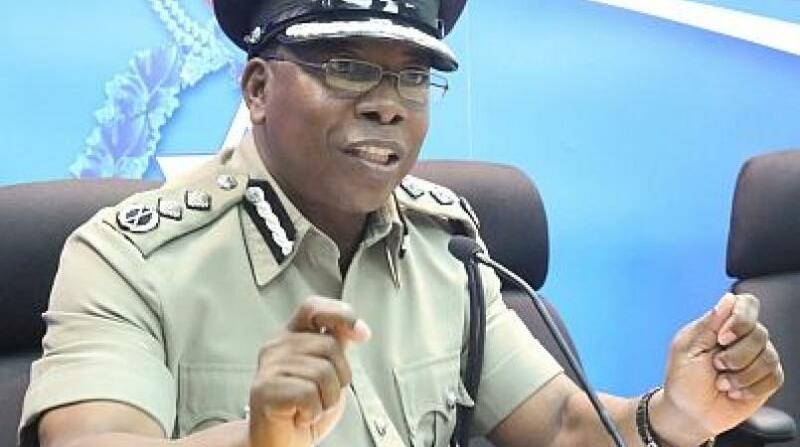 He said, however, that he will not give further details as he awaits the official transition and handover period from current acting Police Commissioner Stephen Williams of whom he praised for his service to country.